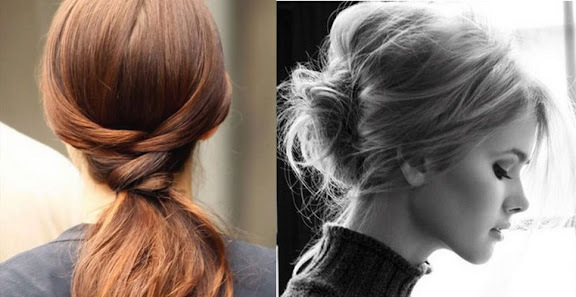 marta writes: messy buns, elegant twists and curls galore. messy buns, elegant twists and curls galore. dreamy long hairstyles via pinterest. So pretty. I love doing my girls' hair. Little girls are so fun. 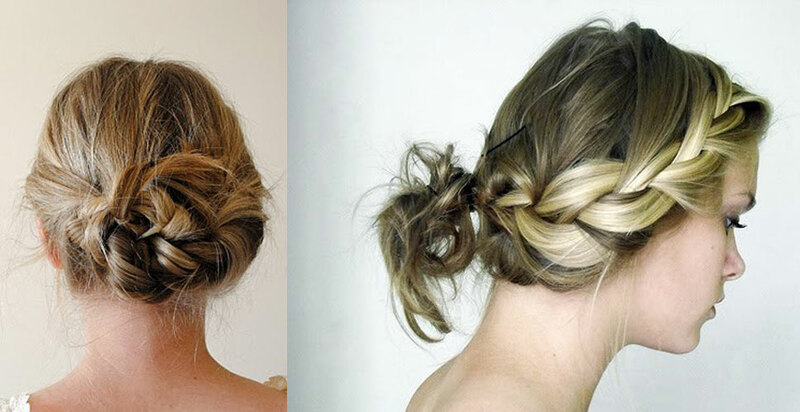 You can do some very cute up-dos that don't take much at all but make you look like a pro. 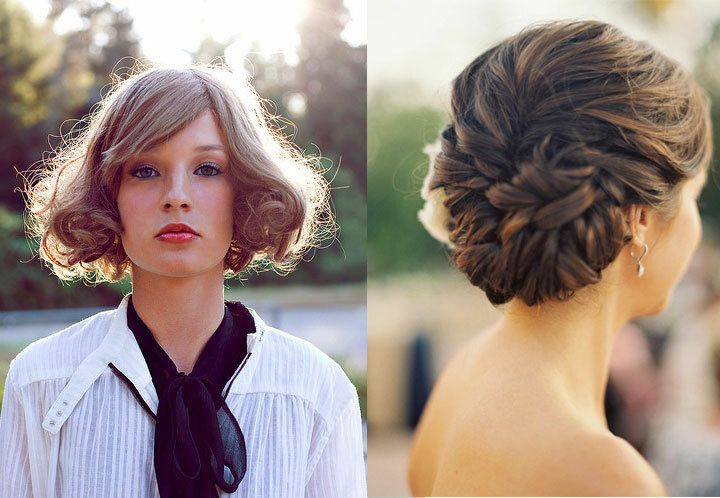 the 4th hairstyle is the prettiest thing i have ever seen! love it! Ah. Wouldn't it be nice to have hair and makeup crew? I would change my hair every day. Top right = I must recreate. Love those.. I wish I could get my hair do look like some of those. The second one is my fav. 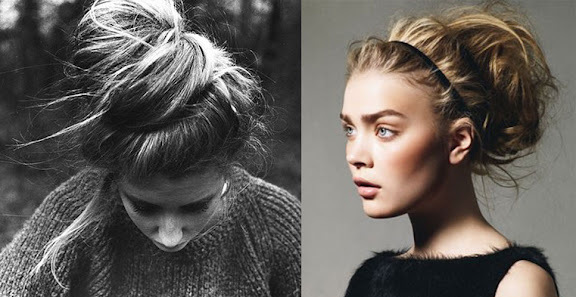 Love the messy bun.